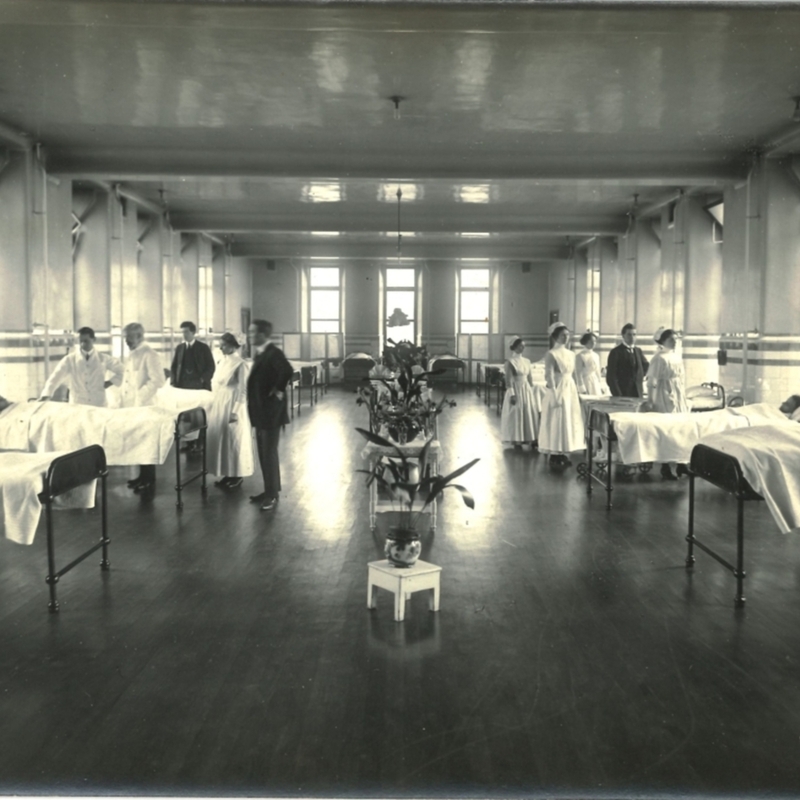 Photograph of a medical ward at Glasgow Royal Infirmary, c 1920. “Medical ward, Glasgow Royal Infirmary,” Heritage, accessed April 23, 2019, https://heritage.rcpsg.ac.uk/items/show/223. 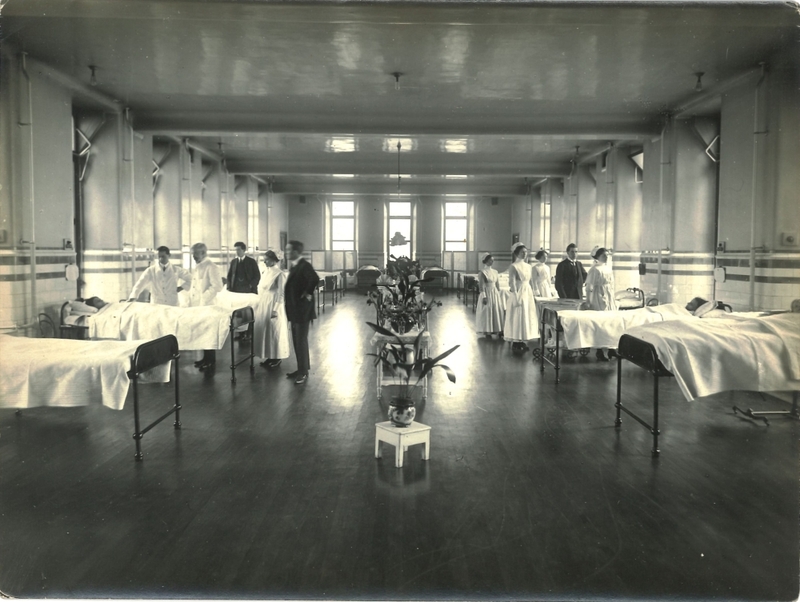 Description: Photograph of a medical ward at Glasgow Royal Infirmary, c 1920.